With over 68% of the market share we really do specialise in conservatories. If you can imagine it we can build it. 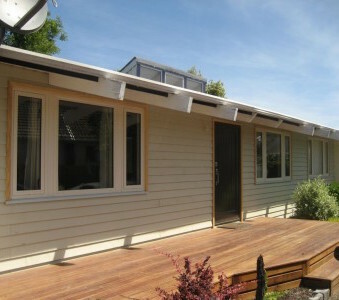 We make this all very easy for you by project managing your renovation. With hundreds of styles and shapes to choose from, we have the right installation to suit your project and your budget. 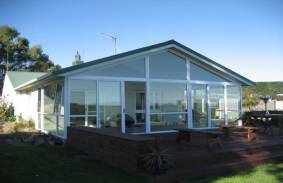 We are a Christchurch owned and operated family business, priding itself on the best customer service, and the best product at a very competitive price. 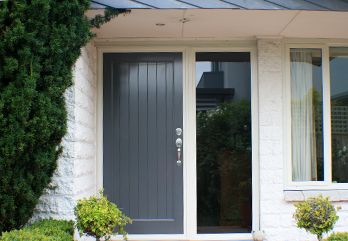 Because we re the only company in Christchurch that isn't a franchise, we can offer our clients a more advanced product than the industry standard.